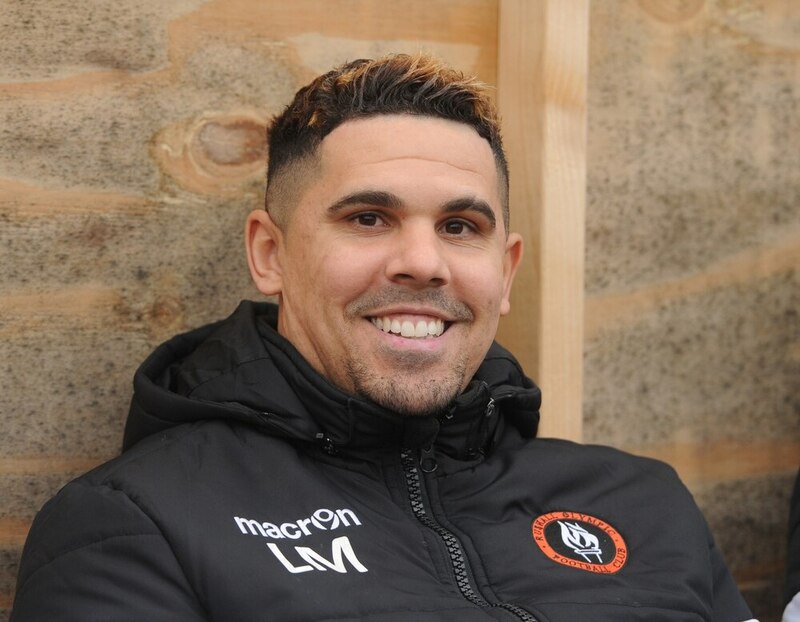 Boss Liam McDonald has urged Rushall Olympic to avoid being the victims of an upset in tonight’s FA Cup first qualifying round replay. The Pics host Sutton Coldfield Town tonight after drawing 2-2 at Coles Lane on Saturday. McDonald’s side play a level above the Royals but he said: “It’s a balanced tie because it’s the FA Cup. “I’m sure there’ll be teams upset by lower opposition and we’ve just got to make sure we’re not one of them. Ben Lund and skipper Ashley Sammons found the net for Rushall on Sutton’s artificial pitch. Jordan Nadat cancelled out Lund’s strike. James Beresford scored late on after Sammons’ sharp finish. The replay kicks off at 7.45pm and the winner will receive £6,000. “We knew they were going to come and press us a little higher and get bodies around the ball at times. “We just, sort of, played at our own pace – but they upped it. We weren’t able to match it at times. The furthest the Pics have gone in the competition is the fourth qualifying round, which they reached in the 2007/08 and 2013/14 seasons.